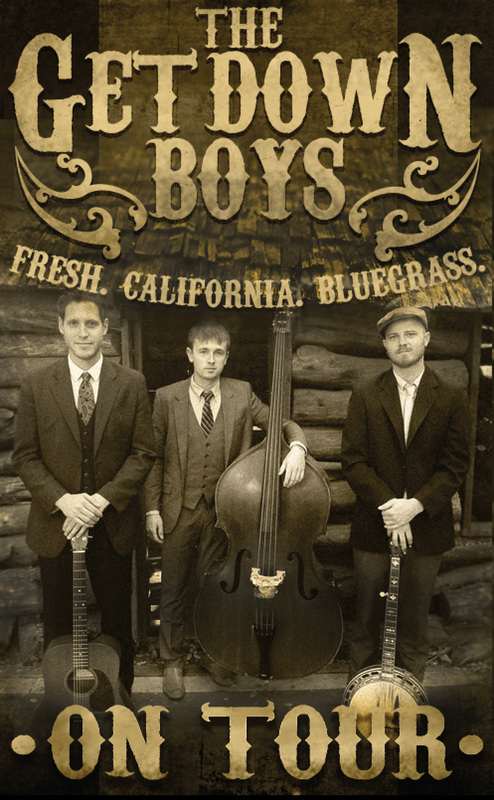 When a talented, young bluegrass band out of California calls to ask if they can play live on Tell Us A Tale, we don’t need to be asked twice! Below is one of the five videos from their visit. Visit the WTJU Folk Blog to see the others. To hear the stories below, visit the Tell Us A Tale Past Stories Page, where they will be available in RealAudio through Saturday, 27 August, 2011.